Lululemon Canada Pre Black Friday We Made Too Much Sales: Save 50% on Kicking Asphalt 1/2 Zip, for $69.00 + FREE Shipping! New Form Crop 19″, for $59.00, was $98. If you love Lululemon Canada as much as I do, then you will definitely love their Pre Canadian Black Friday 2014 Sales Items! 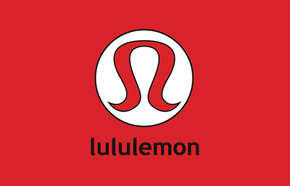 You will also enjoy FREE Standard Shipping from Lululemon Canada Online! Shipping will take between 5 and 7 business days, so you can even order this as a Christmas gift for somebody! 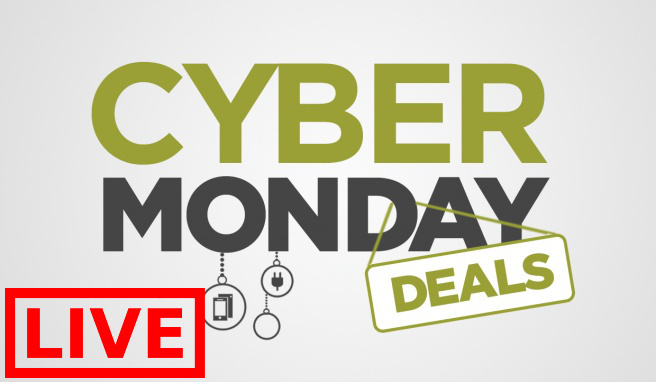 Click here to shop at Lululemon Canada Online during their Early Canadian Black Friday 2014 promotions!